Tammy is excited to have a snow day! Bright illustrations and key ideas will help readers follow Tammy as she makes balls out of snow and builds a snowman. Readers will be delighted to learn what Tammy uses to make the snowman’s nose and eyes. 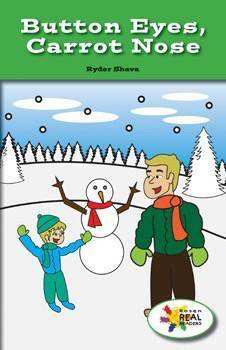 This fiction title is paired with the nonfiction title We Can Build a Snowman.